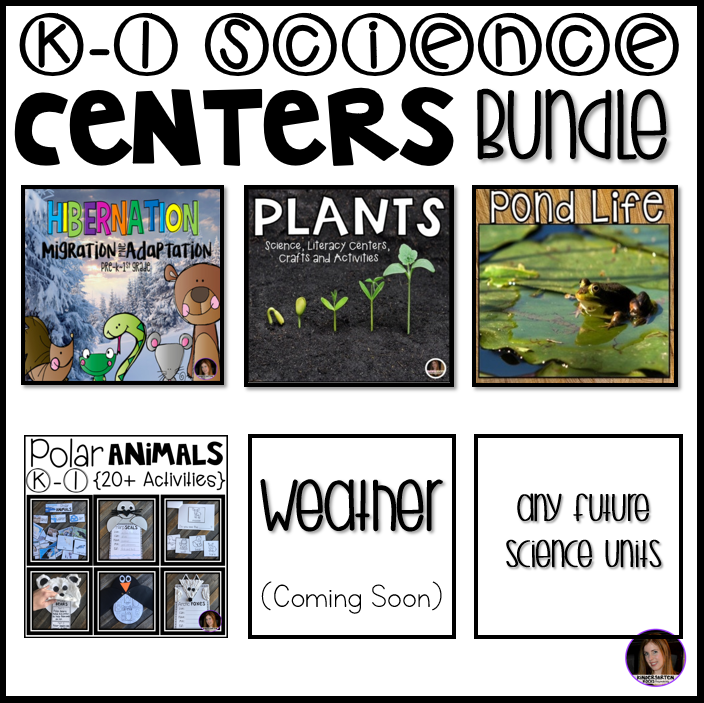 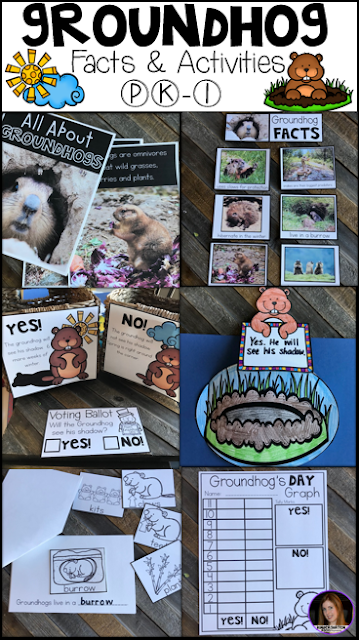 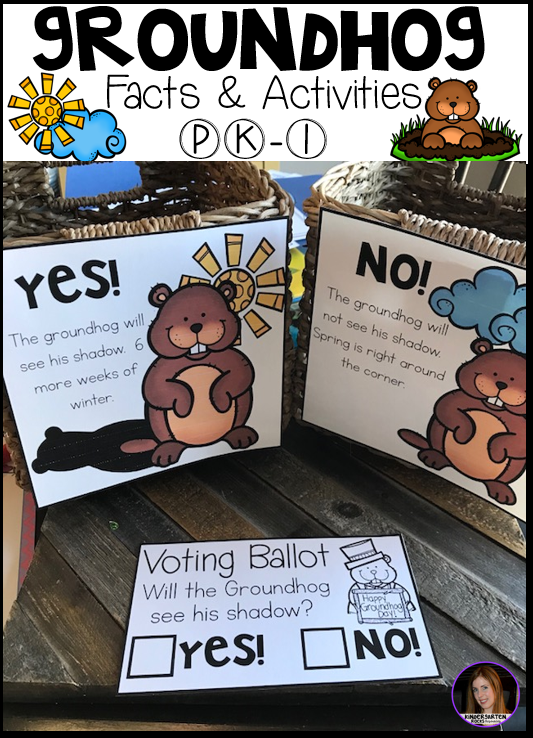 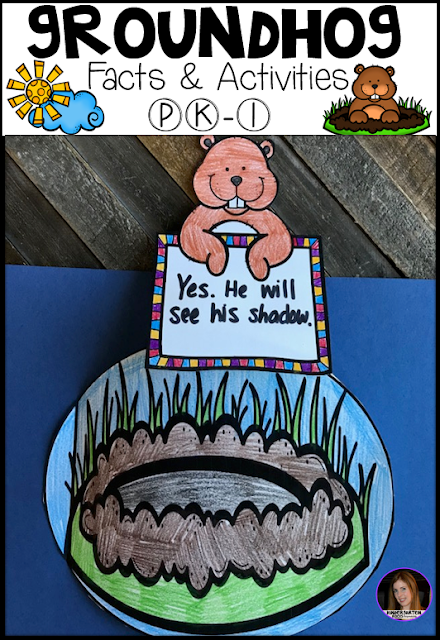 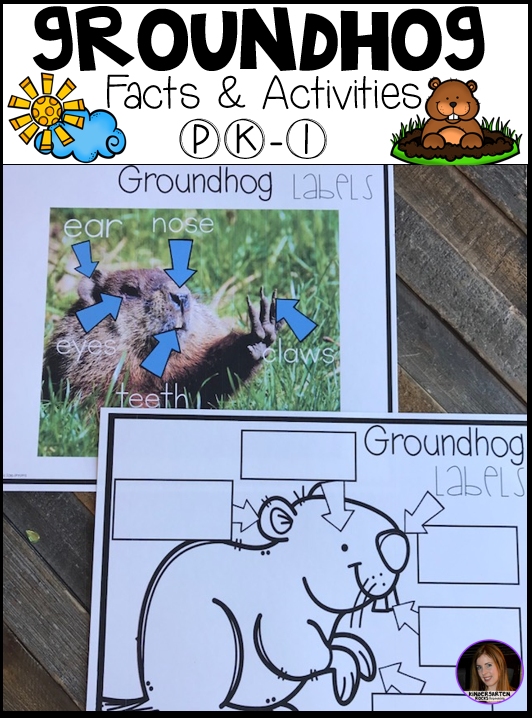 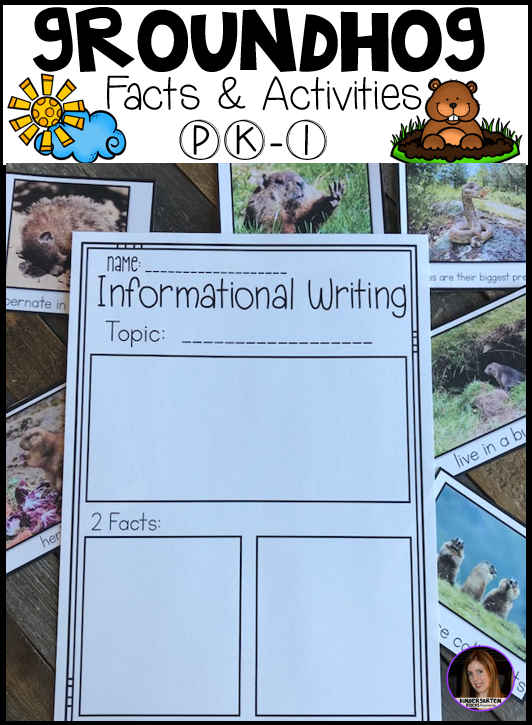 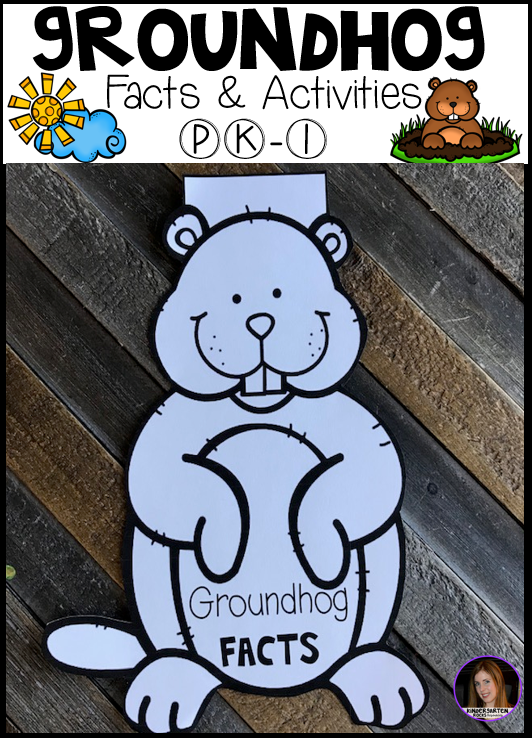 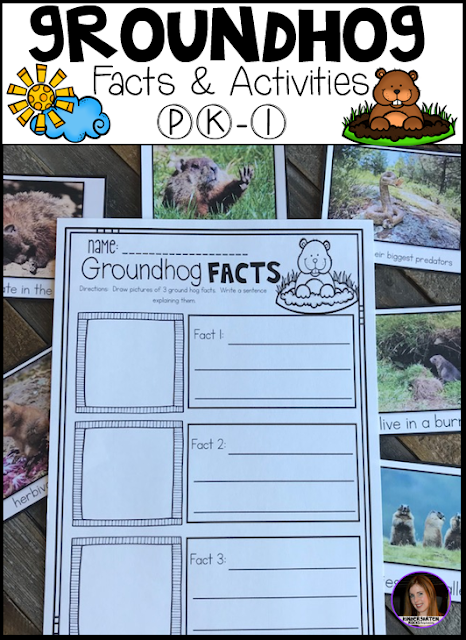 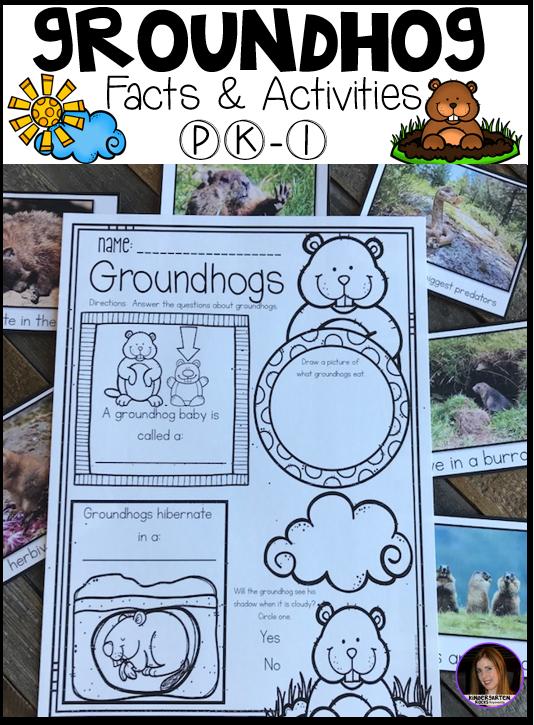 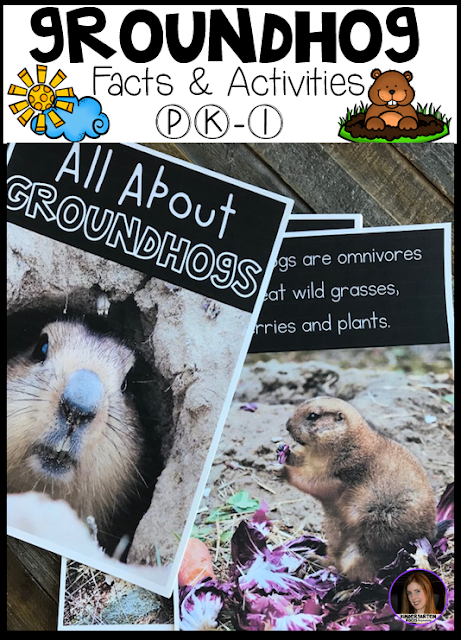 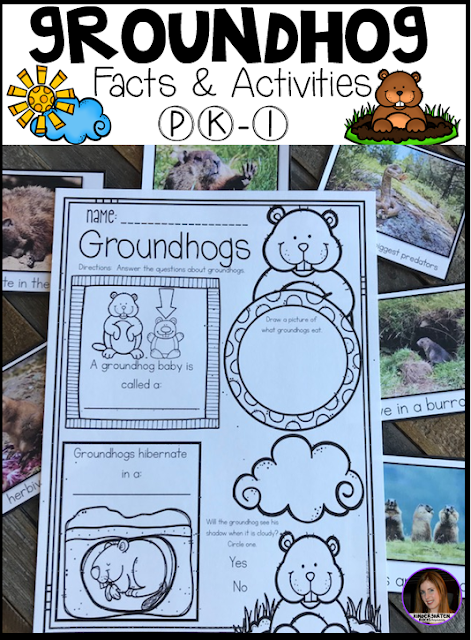 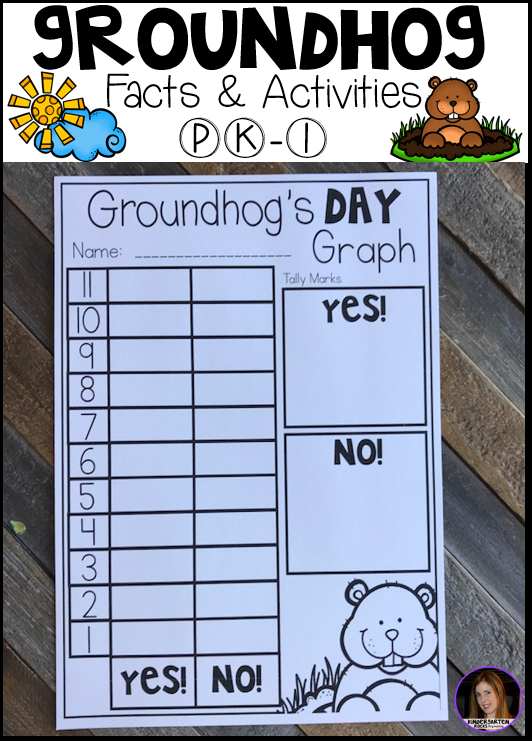 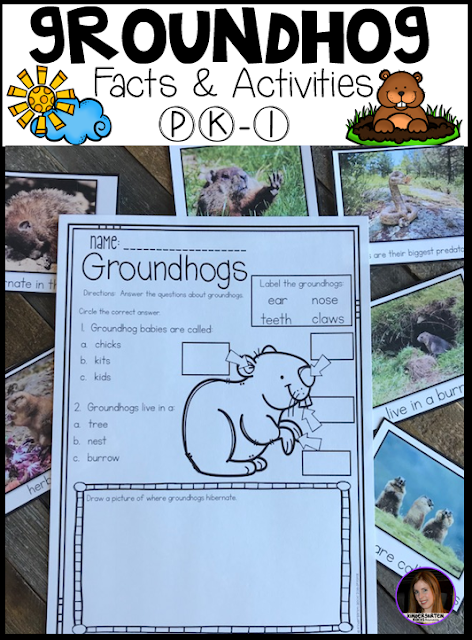 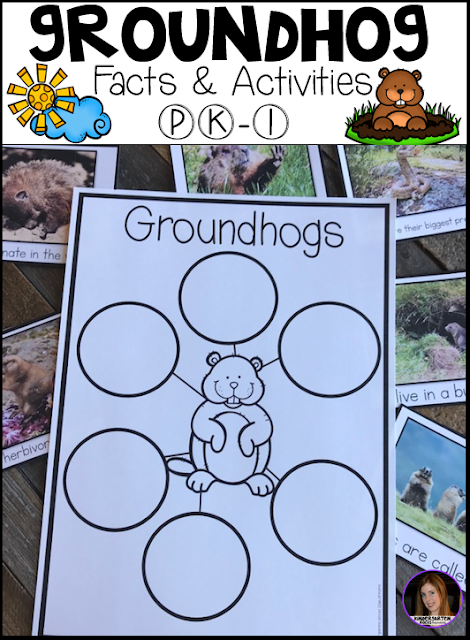 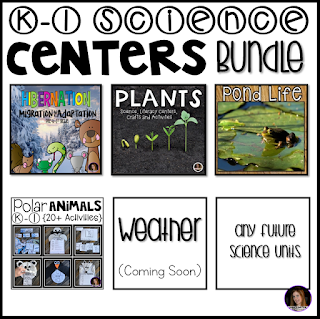 Are you looking for a factual unit to introduce Groundhog’s Day and to learn more about Groundhogs in your kindergarten and first grade classroom? 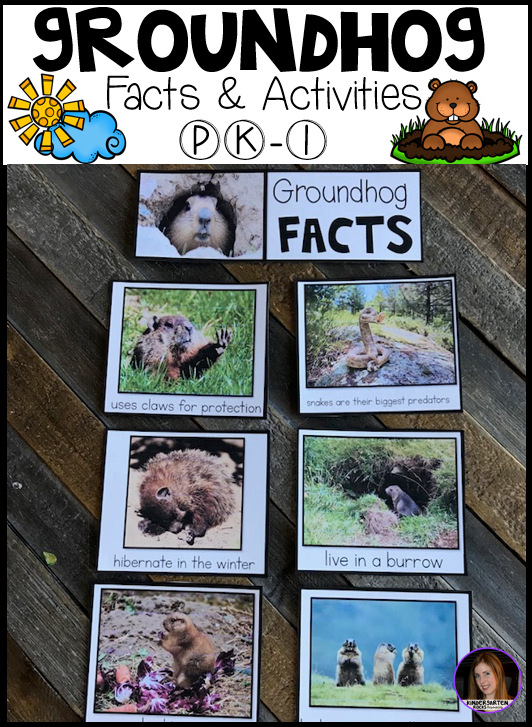 Our All About Groundhog unit is just what you need! For more details click HERE.